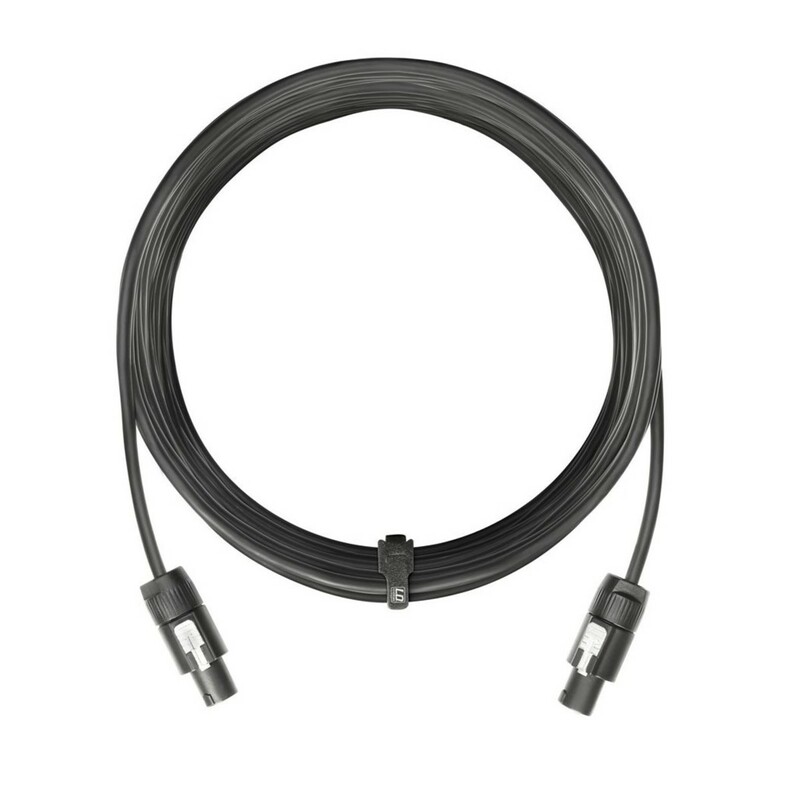 The LD Systems Speaker Cable For CURV 500 PA System is an ideal accessory for LD Systems CURV PAs. 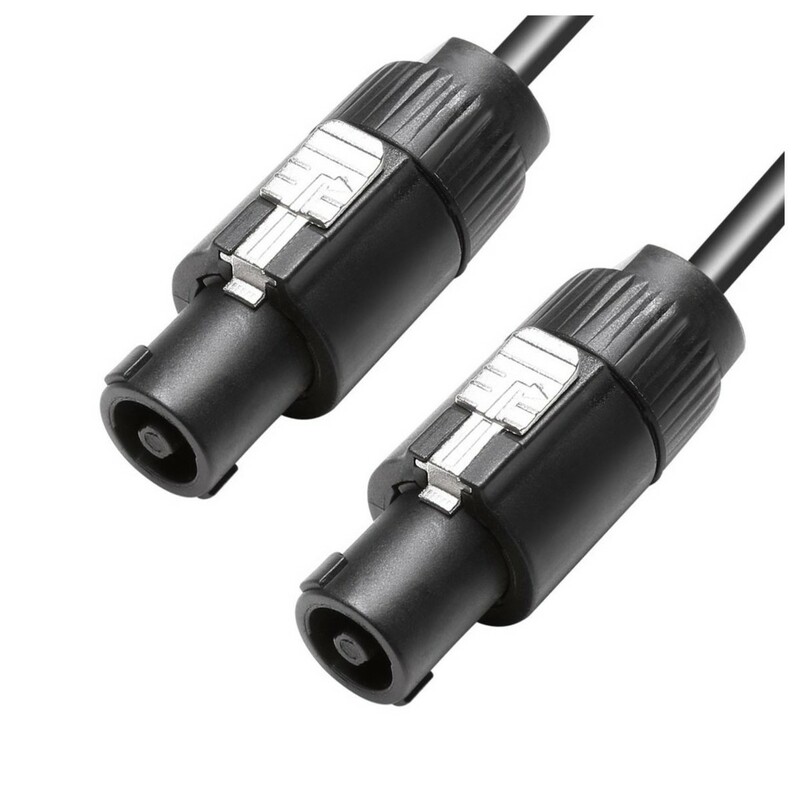 The cable transmits all the channels needed between the subwoofer and satellite speakers, with high quality connectors, which offer great signal transmission quality. The locking mechanism ensures safe fitting to compatible speakers, whilst the eight meter length makes the cable useful for a variety of venues. LD Systems have quickly become a leading pro audio brand in only a decade of business. They have an extensive range of state-of-the-art products and continue to innovate, finding new ways to improve the possibilities of sonic performance and value. They provide an extensive range of accessories to protect and expand the applications of their products.